It's nice to be surrounded by a nature and natural wood. We feel so comfortable, relax and recharged for new strength when we are surrounded by them. Natural wood gives us such a comfort, energy and power. That comfort and power maybe comes from its smell, colors, or grains It's nice if we can always be surrounded by natural wood. But of course, we can't carry a huge and heavy natural wood or a log, or a hard wood plunk. Therefore, we carry them by slicing very thin and making it into a soft wood sheet, or making it as if thread and weaving into a wood textile. 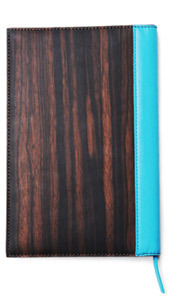 Then, we can always carry them as a wallet, planner, card case, purse, key-holder, book cover, pen case, and briefcase. We can even put them on as an earing, bracelet, watch, belt, and shoes.Is the ultimate item made by natural wood maybe a vest, sweater or suits? "Ubiquitous Green" – It's our dream. We are surrounded by many items in our lives. In our home and office interior, there are curtains, carpets, blinds, couches, lightings, etc. In our car, there are handles, inside and outside panels, seats, floor mats, etc. We can dress up those items with thin and soft natural wood sheet. Then, we can always be surrounded by natural wood. "Ubiquitous Green" – It's our little challenge. "Ubiquitous Green" – It's our little pride. 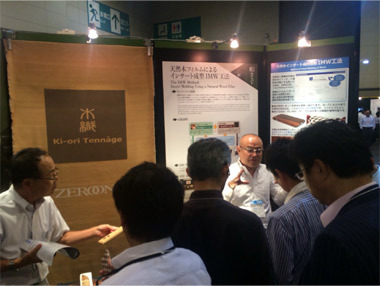 ZEROONE PRODUCTS Ltd. has developed "sewable natural wood sheet" called "Tennâge®", also "natural wood Kyo-Textile" called "Ki-Ori Tennâge®", and manufactures and sells them. It has also developed natural wood accessory brand called "higgie", "VEGATWOOD", "WOODUM" utilizing these natural wood materials. 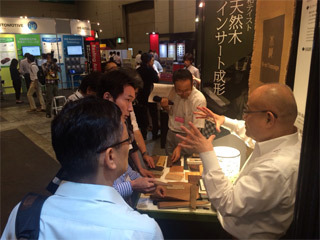 Exhibition Space:	Tenji-kan No.2, "Wisdom, Technique, Craftsmanship supporting Japanese manufacturing"
Flexible-real wood sheet has been developed into many applications. Here is the map of application technology for our natural wood sheet. 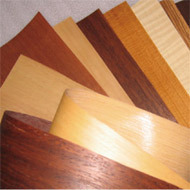 Tennâge® is the flexible real wood sheet, which is thinly sliced real veneer yet flexible and durable enough for many applications. It can be formed, bent, and sewn. 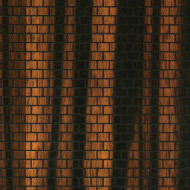 Ki-Ori Tennâge® is the first and only natural wood Kyo-Textile using sewable wood, Tennâge®, as a vertical thread. 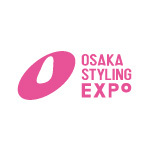 It is a new material of a mixture of beauty of nature and arts. IMW (Insert Molding of Wood) Method made it possible to insert mold of wood and other material all together. 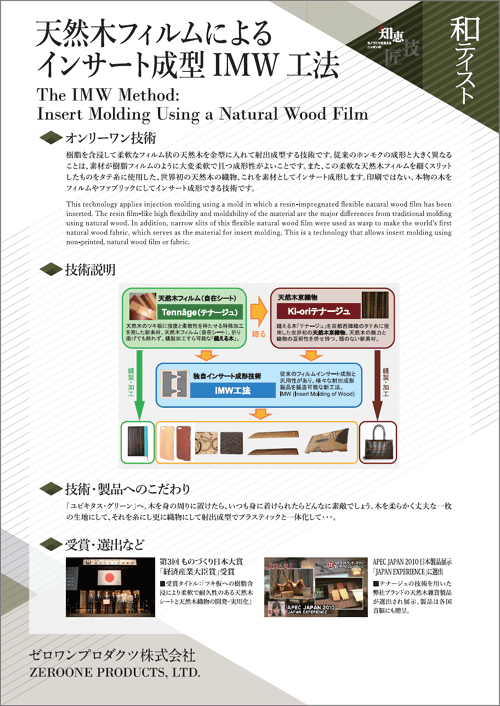 It is the new technology, that can be used with conventional film insert molding process for many injection molding products regardless of using natural wood or not. Our first and main patented technology starts with Tennâge. 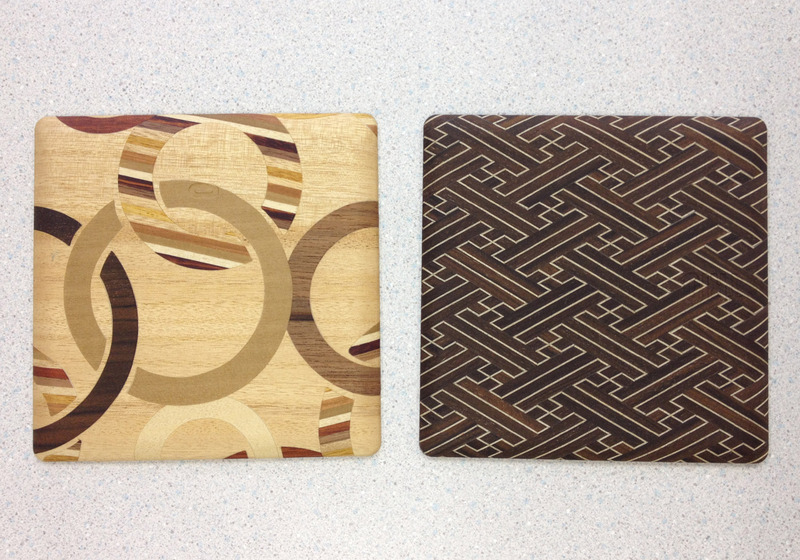 Tennâge® is a real wood sheet, yet flexible and durable enough for bending and sawing. Many natural wood products such as handbags and stationaries can be manufactured by sewing this Tennâge®. By processing Tennâge® into a thread, we weave it into a Kyo-Textile. That is Ki-Ori Tennâge. 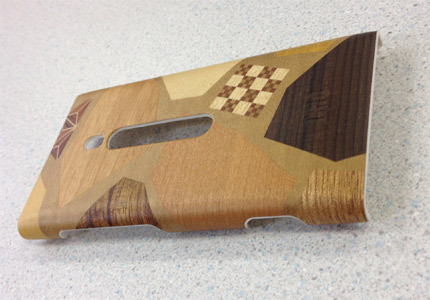 It is truly the natural wood textile. 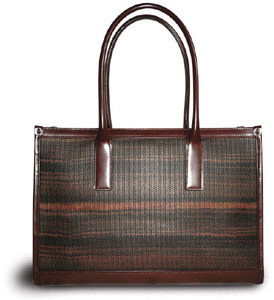 As same as Tennâge®, many natural wood products such as handbags and stationaries can be manufactured by sewing this Ki-Ori Tennâge®. 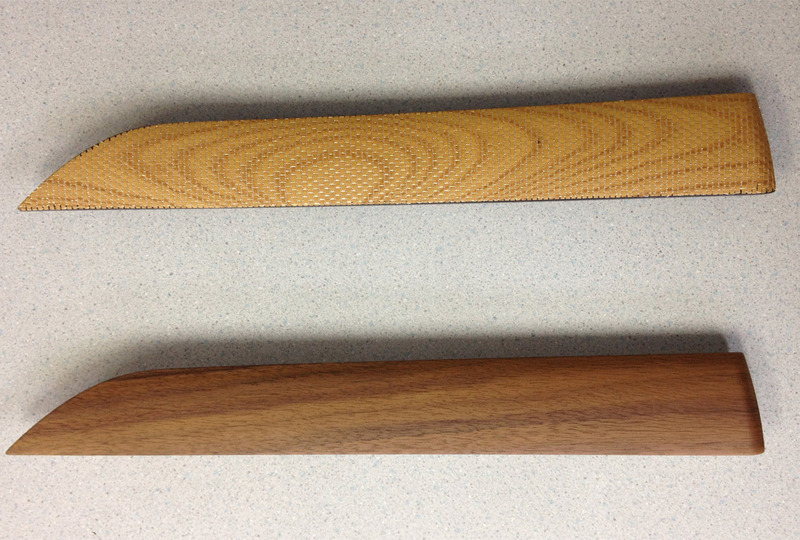 Natural wood was not able to use for the conventional film insert molding process. 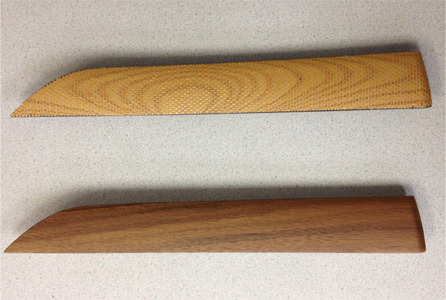 We developed new material called "Hybrid- Tennâge®", that is natural wood material (Tennâge® or Ki-Ori Tennâge®) attached with other material (resin, metal, etc.). 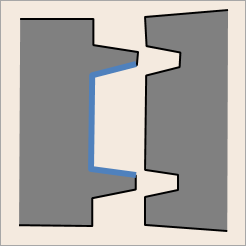 We also developed new insert molding technology called "IMW Method". By combining our new material and technology, many injection-molding products with natural wood can be manufactured. 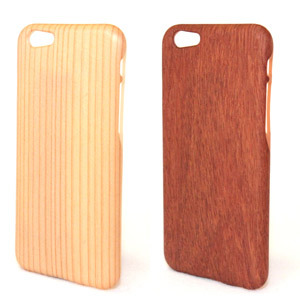 We also sell our natural wood accessory products at higgie.jp and major shopping websites.